Coney Hall Tennis Courts – What Next? 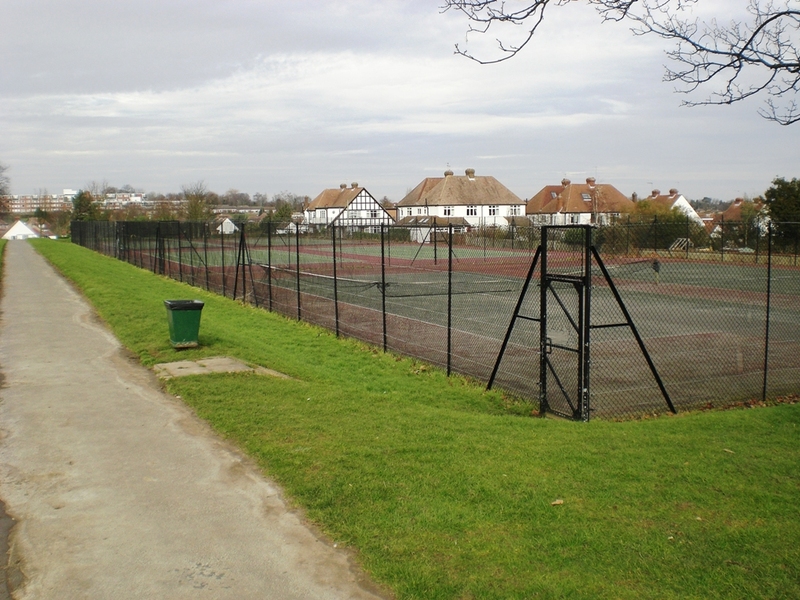 We have received messages from residents, and seen the conversations on social media about the state of the tennis courts in Coney Hall Recreation Ground. We thought it would be useful to set out the current state of play o n the issue. The last manager pulled out of running the tennis courts some years ago after repeated vandalism and thefts. The council left the nets up anyway but eventually a local child became tangled up in the nets and so the Council’s insurers advised their removal. We have been making enquiries into possible solutions, possibly including using more robust equipment, but of course such ideas will have to work financially. In any case we will need to work closely with the Friends of Coney Hall Park, who do sterling work looking after the park and who would want to be closely involved in any plans. We will of course keep residents updated if and when things develop. The council has set out the programme of road and pavement resurfacing for the 2016-17 financial year. 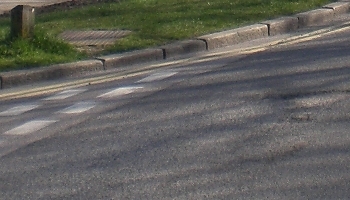 Included in the schedule are resurfacing of the carriageways in Crest Road and Sylvan Way, with Farleigh Avenue and the pavements in Wolfe Close proposed for inclusion in following years. As your ward councillors we have also recently received requests for Birch Tree Avenue to receive attention, among other roads, and will be pushing for these to be included as soon as possible. All roads are included in the programme after technical surveys and with regard to the levels of traffic, type of usage and other factors.